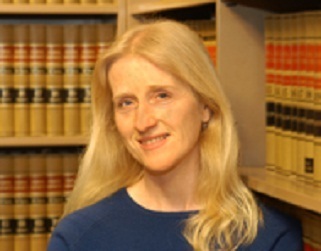 Anne D. Noto joined the firm as an associate in 1986. She has successfully represented tribal clients before the U.S. Court of Federal Claims in government mismanagement cases involving tribal funds, lands, and timber. She also has significant experience in litigation involving jurisdictional issues, sovereign immunity, treaty rights, trust land acquisitions, and a variety of other matters affecting tribal interests. Ms. Noto has particular expertise in tribal and treaty history and the intersection of that history with current legal issues of importance to tribes, including the exercise of treaty hunting, fishing and gathering rights, reservation boundaries, trust land acquisitions, and claims against the federal government. Ms. Noto has also devoted a substantial part of her career to providing general counsel services to tribes, with a special focus on advising tribes on tribal and state tax matters, gaming regulation, and implementation of treaty hunting, fishing and gathering rights. Her practice has also regularly involved lobbying before Congress as well as advocating for tribes in matters before administrative agencies, including agency development of policies and regulations affecting Indian interests.